upstairs in the Jane Green Room for a movie. 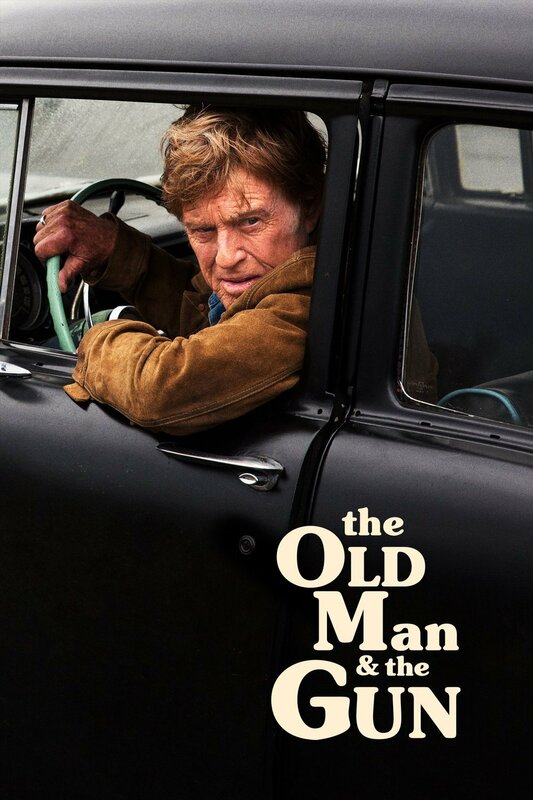 At the age of 70, Forrest Tucker makes an audacious escape from San Quentin, conducting an unprecedented string of heists that confound authorities and enchant the public. Wrapped up in the pursuit are detective John Hunt, who becomes captivated with Forrest's commitment to his craft, and a woman who loves him in spite of his chosen profession . Second Tuesday Films 1:30 p.m. Repeats every month on January, March, April, October, November, December on the second Tuesday 5 times. Also includes Tue Feb 19 2019.